상파울루, 브라질의 더 커넥션 호스텔 | 호스텔월드에서 예약하세요. Large entertainment area, just 300 meters from metro Santana. Shared rooms with lockers, comfortable and clean. 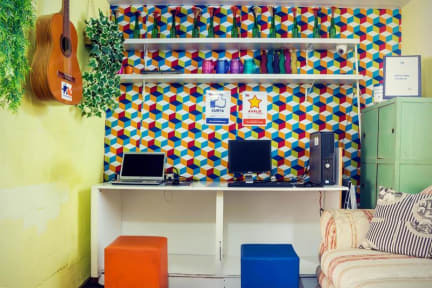 Our focus is your entertainment, providing accommodation with infrastructure and helping you make new friends. 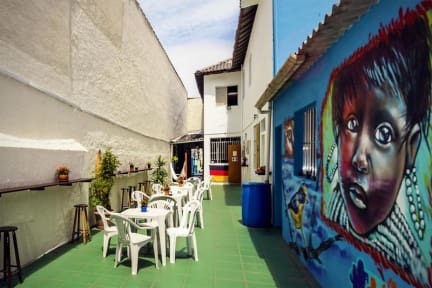 Here you will be at the same time in a quiet place, and connected the incredible variety of Sao Paulo. Shower room was small. Staffs were very kind and some staffs speak English well.